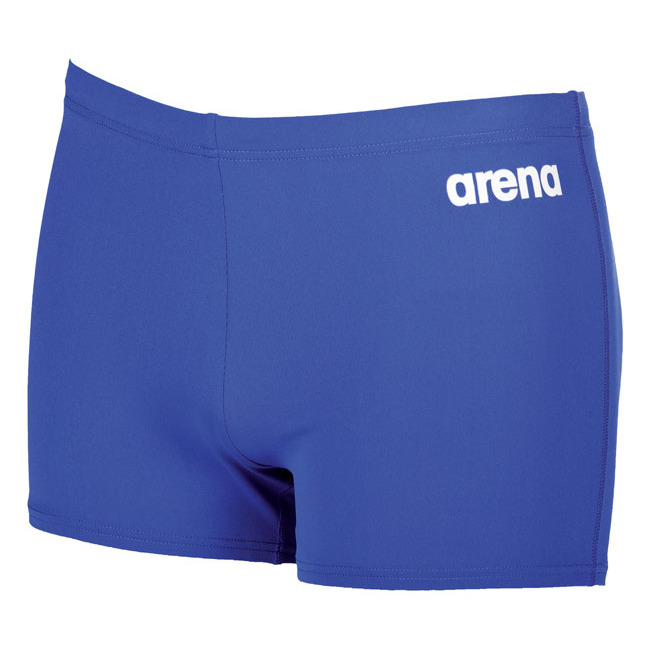 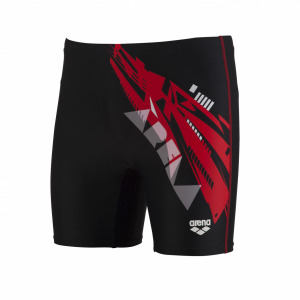 The Arena royal blue Solid swim shorts use Arena’s long lasting Max Life material. 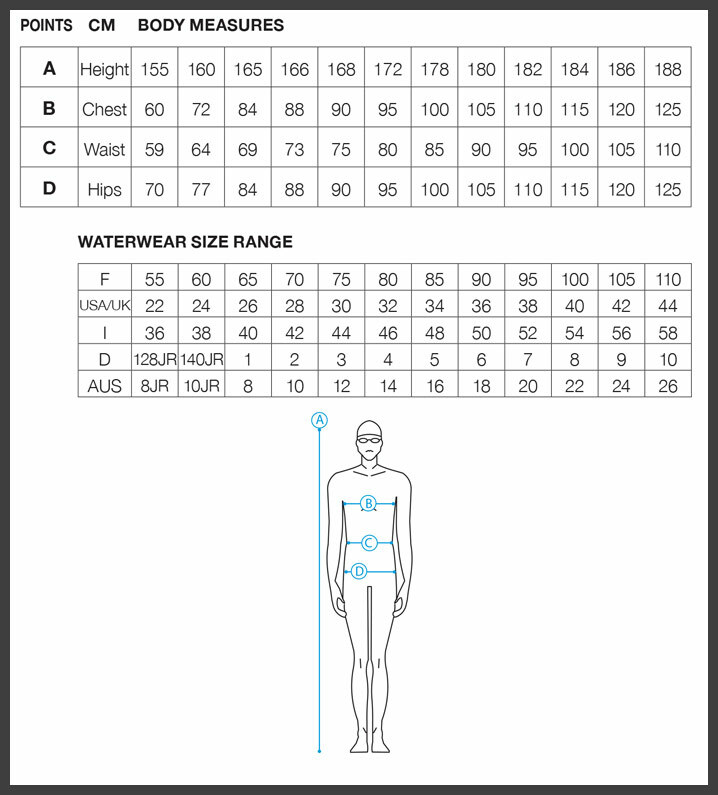 By balancing the robust characteristics of polyester with the natural stretch qualities of PBT, MaxLife® provides maximum resistance against chlorine and sunlight degradation yet still feels soft to the touch. 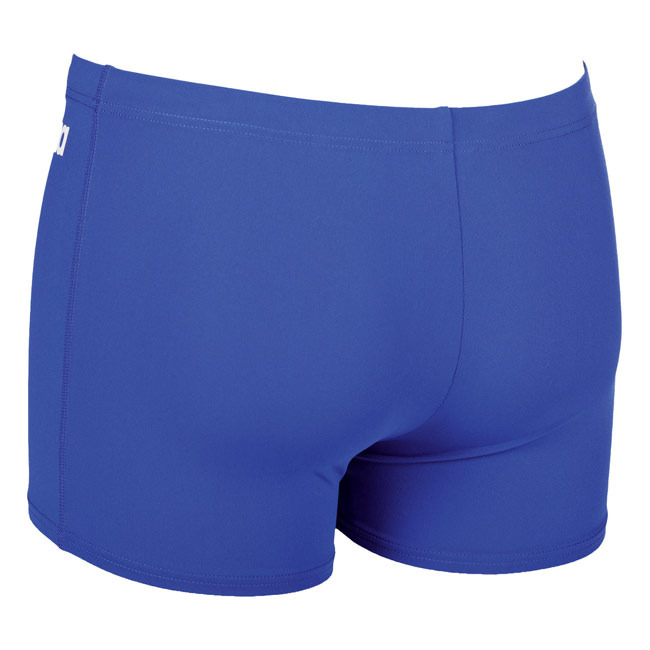 The durable traits of the polyester blend also contribute to MaxLife’s®ability to retain shape and colour after continuous wear which make it ideal for regular training. 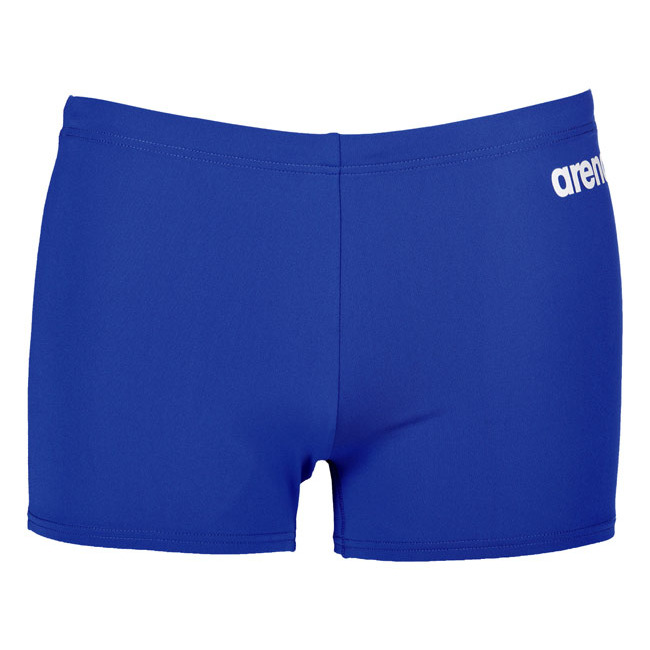 These blue shorts have a 27cm side seam, front lining and drawstring waist and are a replacement for the Bynars swim shorts.